A science-based app connecting you to information. 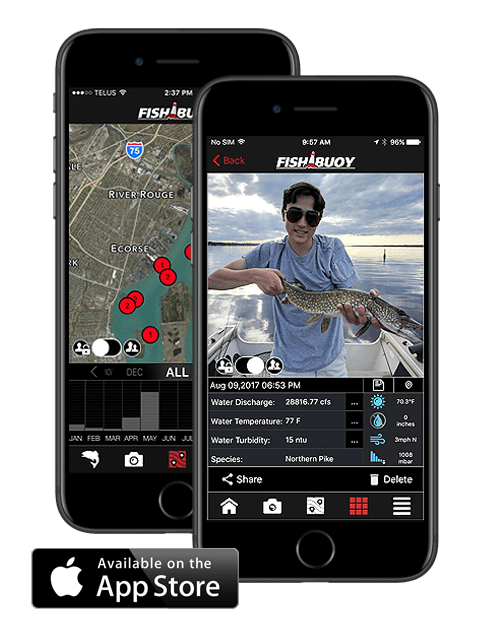 Create interactive maps of your fishing spots. Want to plan your next trip from your desktop? We've got you covered! 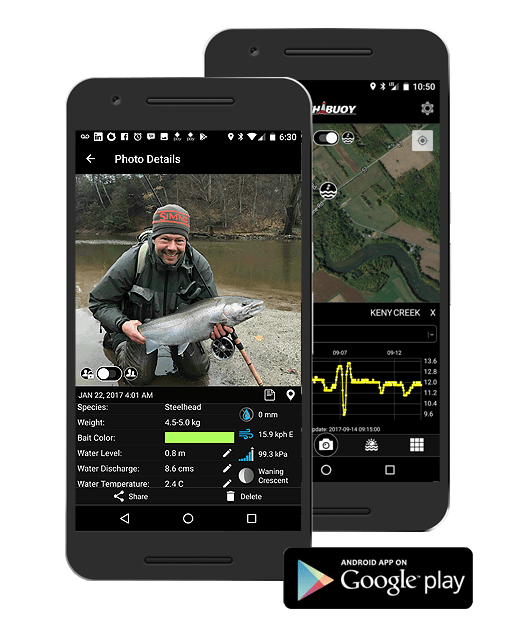 FISHBUOY Pro includes access to FISHBUOY TripPlanner, a web-based solution that combines your fishing history with numerous other features. Looking for new places to fish? Wondering about the weather forecast? 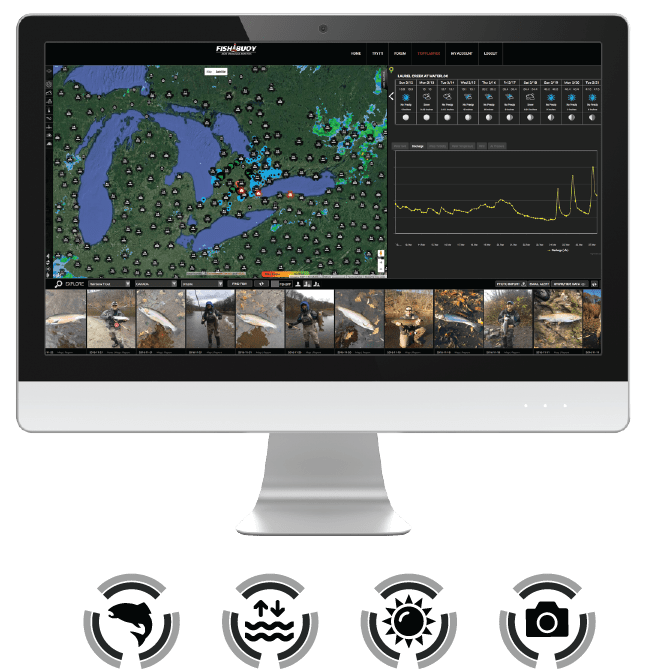 Trying to formulate a plan and need more info? Login using your existing FISHBUOY login credentials. Click here.